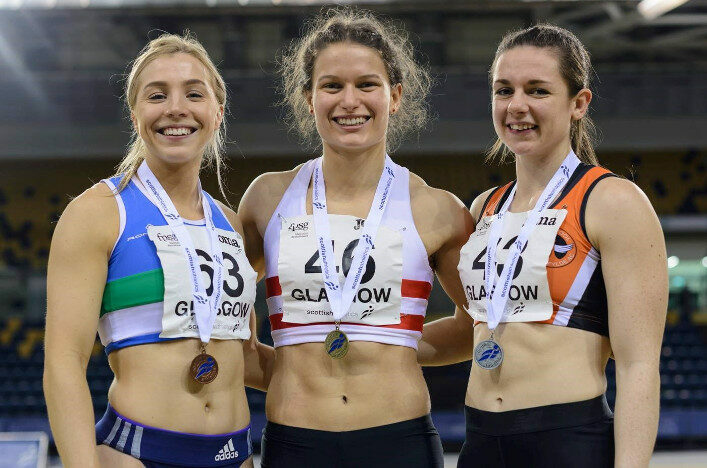 Pictured: The medal winners in the 2019 200 metres – Zoey Clark (centre), Katy Wyper (right) and Chloe Lambert (left). Photograph by Bobby Gavin. The Scottish indoor championships were first held in 1972 at the Bells Sports Centre, Perth. The event was held in Perth for five years and then, in 1987, was resurrected after a 10-year-gap at the Edinburgh Exhibition Centre, Ingliston. That year, the Kelvin Hall Sports Arena was opened in Glasgow. The indoor championships moved to that venue in 1988 and have never looked back. The championships have been held annually since, moving to its current home, the Emirates Arena, in 2013. 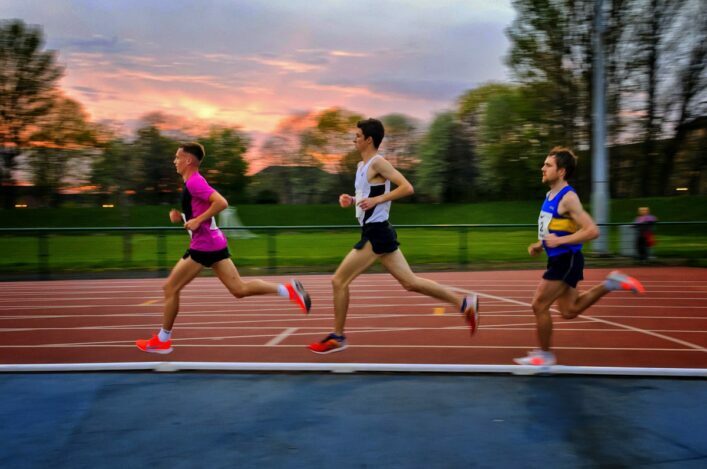 In our downloadable Scottish Indoor Championship Booklet you can find a history of the indoor championships, with details of all the championship winners, the championship best performances and the leading medal winners. You can also find details of the senior championship 1-2-3 and the age-group championship winners on the SATS website.